An evening with appearances by Joan Jonas, Christopher Maurer, Caridad Svich, Eliot Weinberger, and Ben Sidran with Mònica de la Torre moderating. The program begins with an introduction to the exhibition on view at the CUNY Graduate Center, Lorca in Vermont, by co-curator Patricia Billingsley, followed by Joan Jonas reading and contrasting different translations of Lorca verses. Then come three presentations by the scholars Christopher Maurer, Caridad Svich, amd Eliot Weinberger. American jazz pianist Ben Sidran (with Leo Sidran on drums and Alexis Cuadrado on acoustic bass) concludes the evening with The Concert for Garcìa Lorca, a composition he performed on Lorca's piano in Granada, Spain for the poet's 100th birthday in 1988. The event was produced by The Center for the Humanities at Graduate Center (CUNY), PEN American Center (Translation Committee), and Fundaciòn Federico Garcìa Lorca with the support of AC/E and La Caixa Foundation. 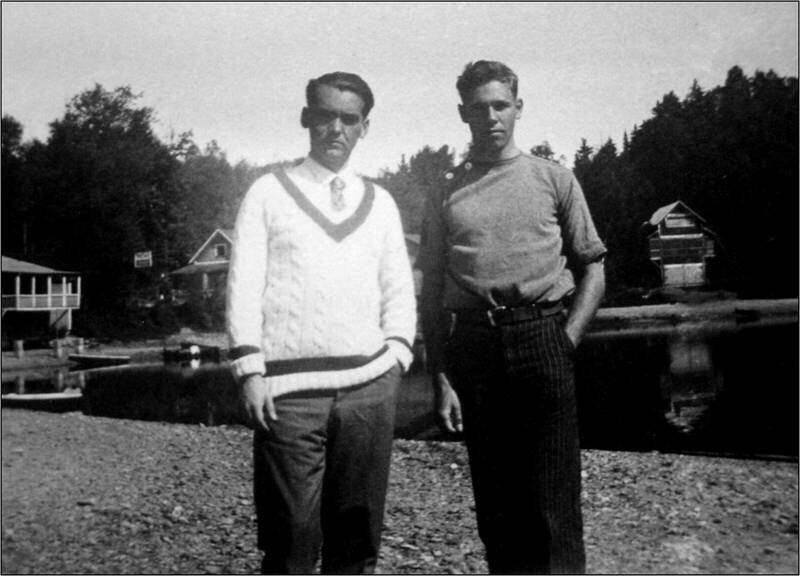 Photographs, excerpts from Lorca's Vermont poems and letters, and other biographical materials, this exhibition captures an intense moment in Lorca's life. Curated by Patricia Billingsley and Christopher Maurer. 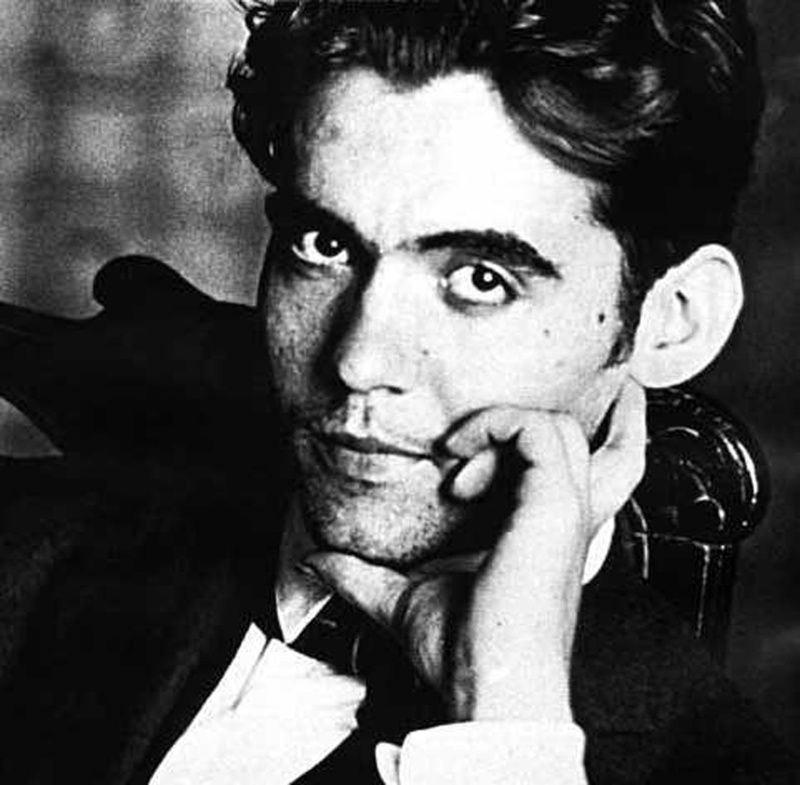 Recordings from Lorca in New York: A Celebration, the largest festival in North America celebrating acclaimed Spanish poet and playwright Federico García Lorca.